An experimental nasal spray, which has a compound similar to the “club drug” ketamine, has been recommended as a new depression treatment by an advisory panel to the Food and Drug Administration Tuesday. Esketamine is a variation of the anesthetic ketamine, which is also abused as a recreational party drug with the street name Special K. Intravenous infusions of ketamine have been shown to help people with severe depression who experience suicidal thoughts, but the researchers expect that the nasal spray will take effect more quickly and be easier to use. 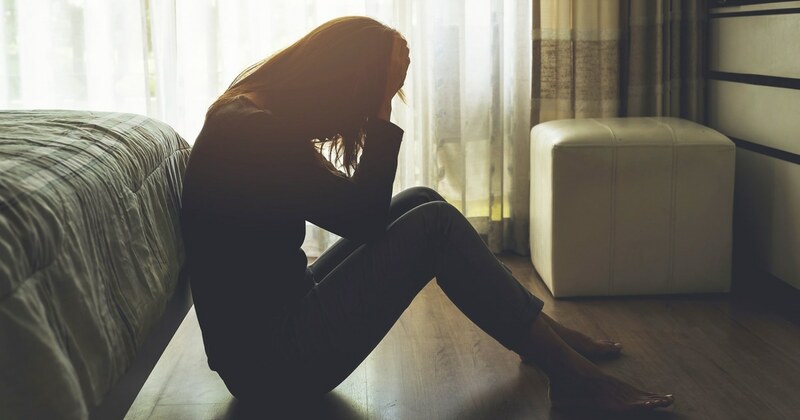 Major depressive disorder affects over 300 million people globally, and the rate of attempted suicides in people with this condition is about 20-fold higher than that of the general population, according to the company.